You are here: Home / Arts & Culture / Pittsburgh reps the 90s. Thanks to a reader (Hi Rachel!) for just pointing out that Shanice, who hit the Billboard charts in the late-80s and early-90s with songs like “I Love Your Smile” and “Saving Forever For You” is from the ‘burgh. Fact, she is from Hays Manor, in McKees Rocks, PA. 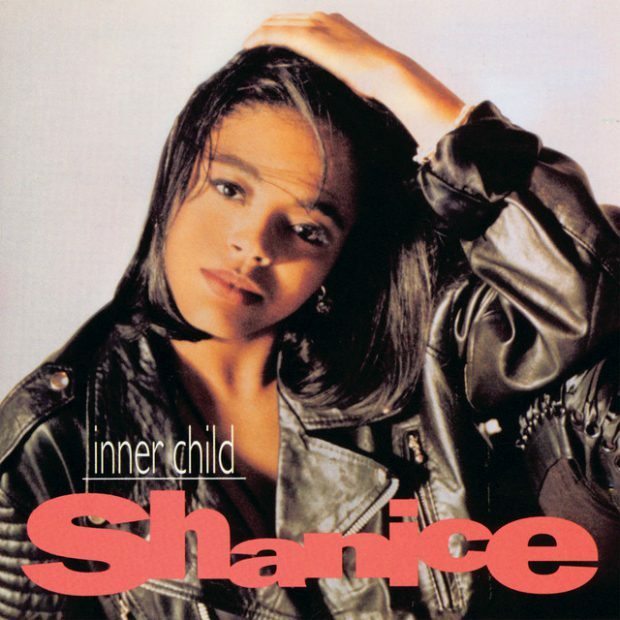 So forget H-Town for your early 90s R&B needs, we got SHANICE! She just came out with an album in 2006 … check it out! This Pittsburgh male/female dance duo had a huge international smash in 1990 with “The Power.” London-based rapper Turbo B and his cousin Jackie Harris teamed on “The Power,” with Harris’ curdling vocal elevating Turbo B’s pedestrian rap. It’s true! Turbo-B was born in Pittsburgh, and was a session drummer for Maze and Chaka Chan; he toured with the Fat Boys. Thea Austin is also from here; she co-wrote some songs for Snap! is still busting out some wicked dance hits today. I feel like I’ve been violated. How could I have lived my life not knowing that “Rhythm is a Dancer” or for God’s sakes – “I Got the Power!” – started with Pittsburgh angst? Let this code of silence now be broken!